TARP will cost taxpayers less money than expected after Treasury did better on the sale of much of its stock in the insurer. The Troubled Asset Relief Program, which the federal government used to bail out many of the nation's banks and automakers, will end up costing taxpayers an estimated $24 billion, which is 25% less than the previous estimate. The latest estimates come from the Congressional Budget Office, the nonpartisan scorekeeper for Congress on matters related to federal spending. TARP's lower cost is primarily due to a better-than-expected return on the sale of stock of insurer American International Group (AIG), one of the major beneficiaries of the 2008 bailout. The AIG rescue is now estimated to cost TARP about $14 billion, once Treasury sells its remaining stake. In March, the CBO estimated that the AIG bailout would cost Treasury $22 billion. 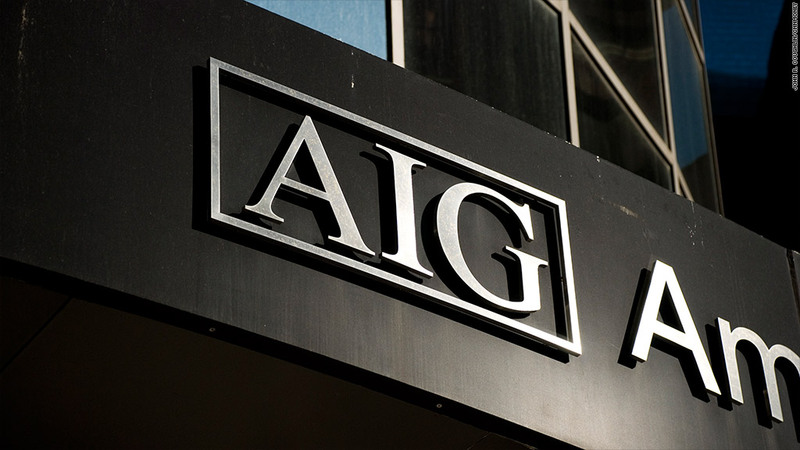 In September, Treasury sold $20.7 billion worth of AIG stock, taking its stake down to 15.9% of the company's outstanding shares. Those shares were sold more quickly, and at a better price, than CBO had estimated in March. The CBO also raised its estimate of Treasury's profit on the bank bailouts by $1 billion, to about $18 billion. But that higher profit was offset by a $1 billion increase in the estimated cost of the auto industry bailout, which CBO now says will cost taxpayers $20 billion. The drop in the value of General Motors (GM) shares is the primary reason for the higher cost, since Treasury still holds about 500 million shares of the automaker's stock. The costs associated with some other major programs under TARP remained unchanged in the latest estimate. Various mortgage assistance programs should cost TARP about $16 billion. 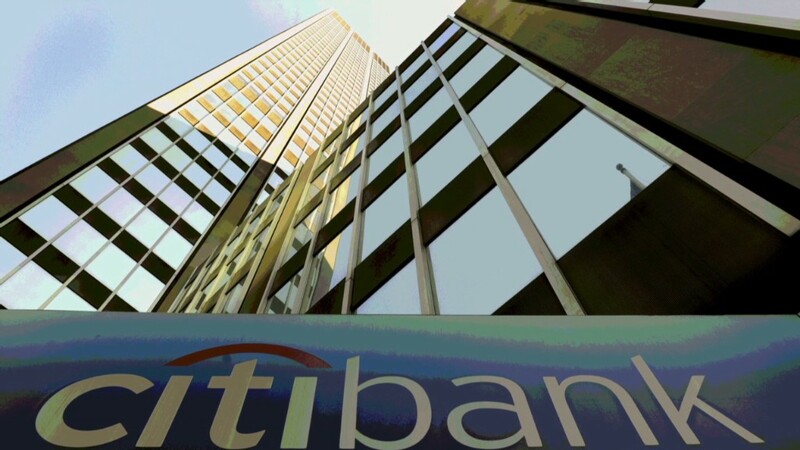 And TARP made an additional $8 billion profit on assistance it provided to Citigroup (C) and Bank of America (BAC). TARP was passed by Congress in October 2008, as the financial markets melted down and credit in the nation's banking system froze up. While $700 billion was approved under the program, only $414 billion was ever dispersed. While TARP was the highest profile bailout that was put in place at that time, it was not the only one. Taxpayers also bailed out mortgage finance giants Fannie Mae and Freddie Mac, and the Federal Reserve also stepped in to provide cash to financial firms to see them through the crisis.